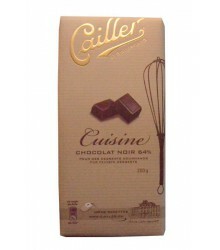 The whole range of kitchen chocolates. 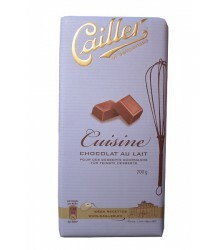 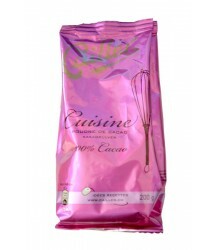 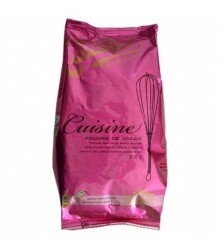 You are a food lover, we have the best ingredient for you, chocolate of course. 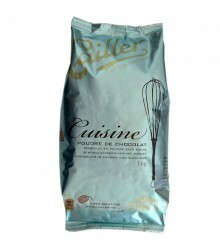 If you want to have recipe ideas, you can visit our blog in the community button and see how you can create delicious desserts with the chocolates you find on our site.